This Spring/Summer we are at our new location: Shambhala Yoga & Dance Center. 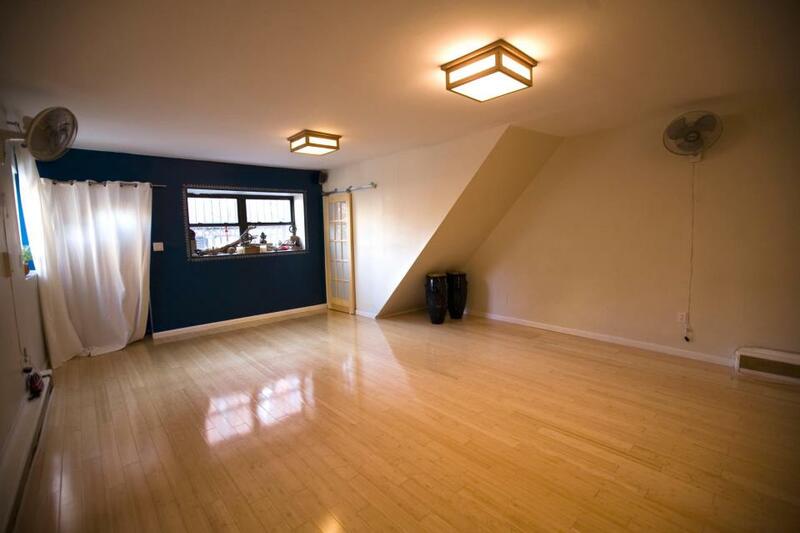 This beautiful studio is spacious, allowing your dancer the freedom of unhindered movement. Enroll in our 7-week course designed to support your child's unique movement style, & teach ballet technique with elements of modern & jazz. Single Class Drop-Ins are now available throughout the semester! Parents/Caregivers are welcome to hang out in the Shambhala waiting area during class. Caregivers can join us in class for mini-performances for the last 10 minutes of each class! *If you choose to stay in the class, please join us in helping your dancer engage in movement. *There will not be a makeup class this Spring/Summer semester as most families have chosen the single class option. We will begin regular semester enrollment again in the Fall and offer a free makeup class at that time. This class will begin in Prospect Park this summer, 2017. Please contact us to learn more. The ultimate art class, where the freedom of expression and coloring outside the lines is encouraged! 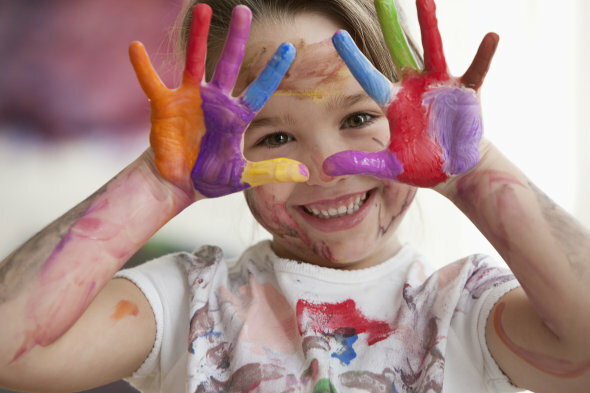 Please have your child wear clothes suitable for paint-splatters and messy, creative play.